Whether it’s sales, support or just general info, we are always accessible and here to help. From the 405 south bound Exit at MacArthur and make a left. Left at Campus Dr., and right at Martin. Visitor parking is directly in front of our suite. From the 405 north bound Exit MacArthur and turn left. Left at Campus Dr., and right at Martin. Visitor parking is directly in front of our suite. From the 110 north bound Use the right 2 lanes to take the 6th St/9th St exit toward Downtown/Convention Center/Figueroa St. Keep left, follow signs for 4th St and merge onto W 4th St. Continue on W 4th St. Take S Hope St to S Grand Ave. We're on the corner to your right. From 110 south bound Exit toward 6th St/Wilshire Blvd/4th St. Keep right to continue on Exit 23B, follow signs for Downtown/4th St and merge onto W 4th St. Turn right at S Hope St. 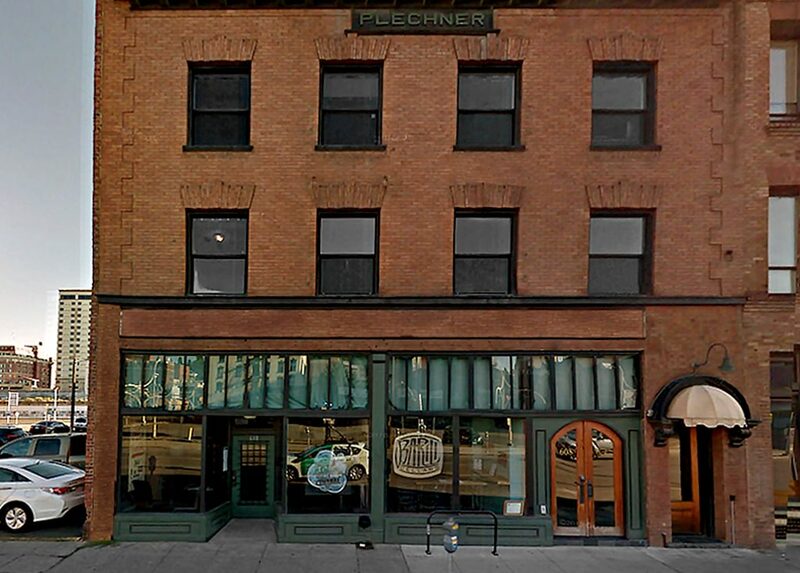 Turn right onto S Grand Ave. We're on the corner to your right. From the I-5 north bound Take exit 15B. Turn left onto B Street. We are on the right. From I-5 south bound Take exit 16 for 10th avenue. Merge onto CA-163 South. Continue onto 10th avenue. Turn right onto B Street. We are on the right. From the I-5 north bound Take I-5 S and Exit 162 to Corson Ave S. Take exit 162 from I-5 S. Merge right onto S Michigan St to 4th Ave S. Turn right and we are on the right. From I-5 south bound Take I-5 N and Exit 162 for Corson Ave toward Michigan St. Merge right onto S Michigan St to 4th Ave S. Turn right and we are on the right. From the I-90 west bound Take exit 280B for Lincoln St. Turn right after Taco Bell (on the right). Turn left onto S Howard Street. Turn left on W 2nd Ave. We are on the right. From I-90 east bound Take exit 280 toward Lincoln St. Continue straight onto W 4th Ave. Turn left onto S Howard Street. Turn left on W 2nd Ave. We are on the right.